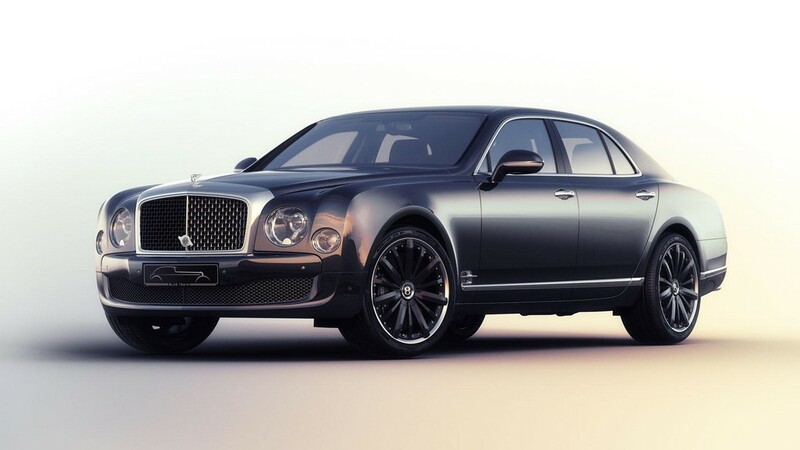 Mulsanne Speed Blue Train special edition has been revealed by Bentley, before the model was supposed to make its first public appearance at Techno Classica. It has been created to celebrate Blue Trains race’s 85th anniversary. The winner in this 1930 race was Bentley Chairman Captain Woolf Barnato. Just four units of this production-limited model will be manufactured and would be available to customers of Continental Europe only. This latest special edition has the most appealing front with a restyled griller that has square mesh design. The car runs on smart looking black alloy wheels. The interior too has been modified and features tread plates ‘Blue Train 85 Years’. The door panels have a beautifully designed fluting pattern. Mulsanne Speed Blue Train special edition’s first model would feature a personalized hamper. With it, comes cutlery with silver plating by Robbe & Berking. It also comprises of porcelain crockery by Haviland Limoges. LINLEY has provided crystal champagne flutes. Another luxury feature included is Scotland–woven picnic rug made of Angora. The car looks utmost sophisticated with Camel hide and Burnt Oak that very well go with the interior. Mulliner has blessed the cabin with rug wrap-around made from leather. Another item by Mulliner is elegant looking holders for cutlery, these too made from leather. Both – cutlery holders as well as wrap-around are adorned in Blue Train embroidery. Head of Bentley Heritage Collection, Richard Charlesworth, says that The Blue Train has been one of the most celebrated and popular models in the world. It very well embodies Bentley’s racing spirit. Woolf Barnato has been a three time champion at Le Mans. But when Blue Train won, it captured the imagination of the public. This was what fueled Bentley Boys legend. He beat Calais-Mediterranée Express and established a special place of Speed Six in the history of automobiles.